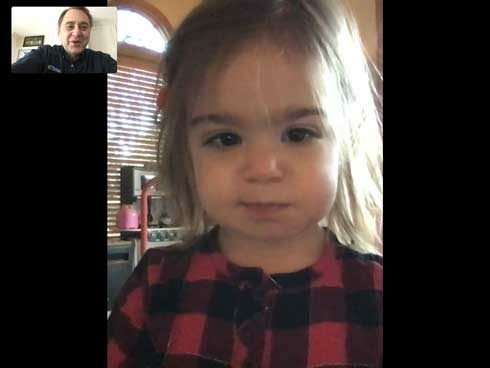 If there is one thing that will keep me blogging and archiving, it will be my granddaughter Annalyn; I can’t help myself in smiling and grinning when receiving a video of her singing “Baby Shark doo doo doo doo doo” to Bompa (below). Hard to not want to give her a big hug, although our FaceTime videos will have to do for now. (warning, don’t listen if you’ve never heard it as it is one of those songs you can’t get out of your head).